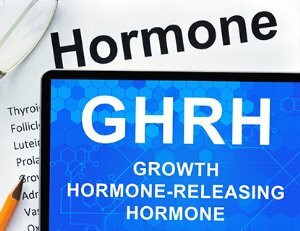 The purpose of GH releasing hormones is to increase the amount of human	growth hormone production. By increasing human growth hormone, it is possible	to greatly reduce and even reverse the effects of aging. If you are unsure	if this type of treatment is for you, our experienced team at	Core New England is available to meet with you to discuss the best option for your symptoms	and medical problems. If you are feeling the negative effects of aging, there is help! For effective	Boston hormone replacement therapy, please	contact us at (781) 269-5953. We offer free consultations for each client and will	work hard to ensure that your goals are met.